Get all the top news from your favorite websites in a single feed. 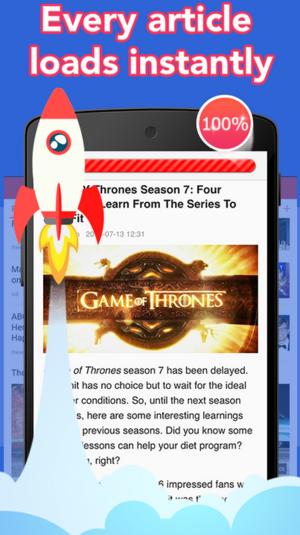 TopFeed is a news aggregator available in a free Android app. 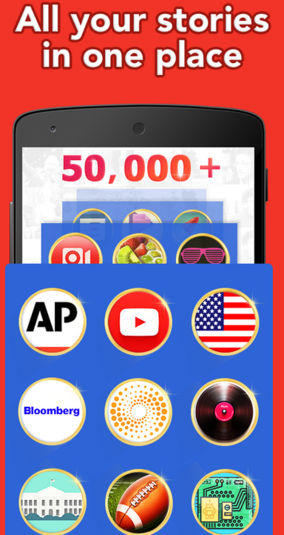 Developed by Bytedance, Inc., this app was formerly known as News Master. It allows readers to easily link to social media, upload times are extremely fast, and using it teaches it your preferences. Videos and photos are easily viewable in this Blogs and News app you can find in the Lifestyle category. 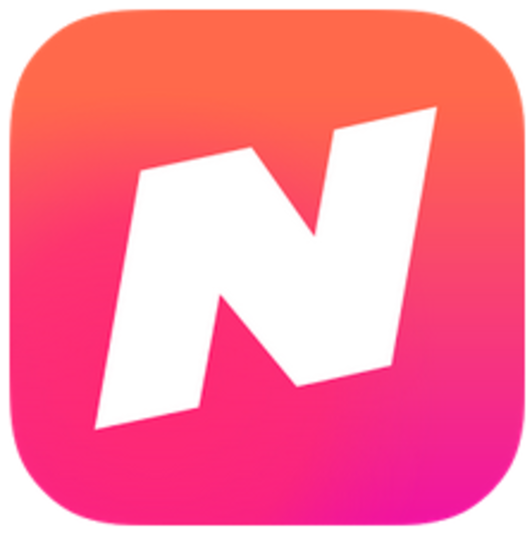 Use it to find the latest news in business, entertainment, politics, sports, and more popular news categories, with a focus on the United States.